The mission of the Paterson Police Department is to preserve the peace and to protect and serve all who live or work in, as well as those who travel through, our city and in so doing, make a meaningful contribution to the quality of life in our community. 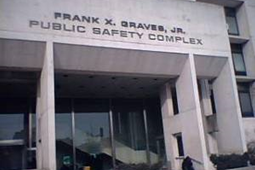 The Paterson Police Department derives its authority from the community we serve. We are an organization of professionals committed to providing the highest level of police service in a sensitive and positive manner to all regardless of race, creed or lifestyle. We recognize the value of human life and the dignity of all people. We strive to treat those with whom we come into contact with fairness, compassion and respect. We are committed to giving each employee the authority to make decisions and to hold them accountable for their actions. We are committed to creating an environment that is productive and satisfying and of which its members can be proud. 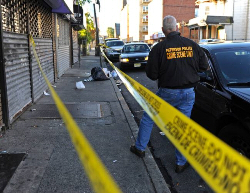 The members of the Paterson Police Department are committed to maintaining the highest ethical standards of conduct. The Paterson Police Department is obliged to act against disorderly conditions and behavior that cause fear - no matter how trivial. 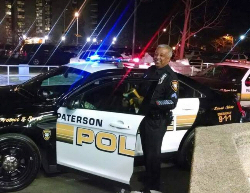 The Paterson Police Department is obliged to deliver police services with the highest degree of professionalism possible. The Paterson Police Department is obliged to forge the strongest possible ties to the neighborhoods and communities that we protect. The Paterson Police Department is obliged to stand by its officers whenever they make honest, good-faith efforts to enforce the law.